At the helm of City College football, former head coach George Rush won 326 games along with seven state and national titles in his 38 years leading the Rams. In honor of his legendary tenure City College will be renaming their home field George Rush Football Stadium. The formal celebration for the renaming will be held on Nov. 7, after the 6-1 Rams face off against De Anza College at 1 p.m. After the game a reception will be held at the Pierre Coste Dining Room until 6:30 pm. People interested in attending can pay $50 to join the fun. Coach Rush is highly regarded not only in the Northern California football scene, but nationwide for his seven state and national junior football college titles and for the numerous players he developed at City College that went on to play big time Division 1 football. Rush spent most of his football career at City College. He played defensive back for the Rams in 1966 and ‘67. in 1972 Rush came back to City College and served as an assistant coach for five seasons until 1977, when he took over for Dutch Elston as the Rams head coach. It should be an emotional day for Rush and all the former players and staff members he helped and mentored over the years. 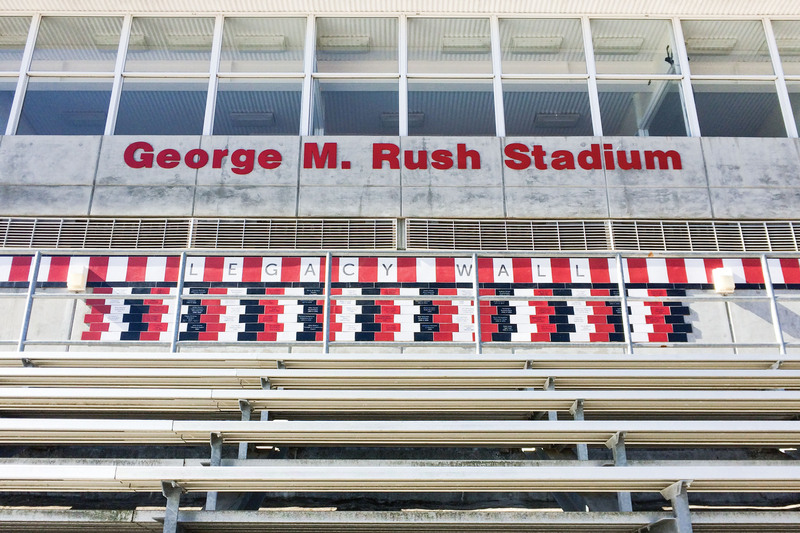 Renaming the stadium for coach Rush will ensure his legend lives on at City College.